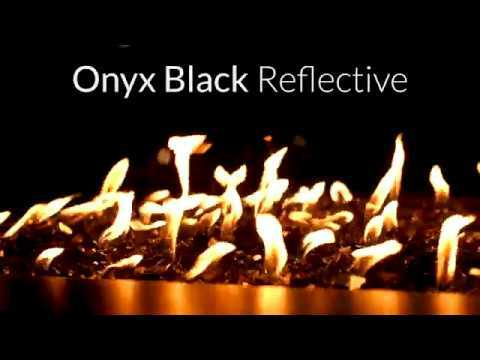 This Onyx Black reflective glass has been polished to a mirror-like finish to enrich the appearance of the flame display of your fire. 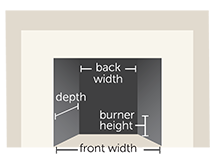 Lakeview Outdoor Designs fire glass is tempered to withstand high temperatures without emitting smoke, ash, or toxins. Tempered glass is stronger than standard glass due to a process of extreme heating and rapid cooling. 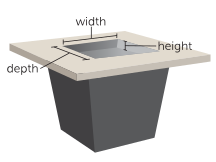 The perfect medium for outdoor fire pits or fire features. Choose the color to best enhance your outdoor living area, or combine colors for unique designs. 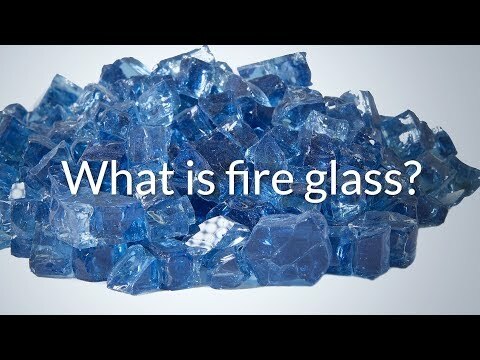 Fire glass must be used in vented fireplaces or outdoor fire pits only. 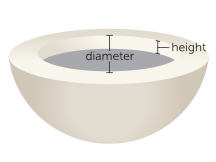 This product comes as a bag with one (1) pound of fire glass inside.